Moray Firth Removers are experts when it comes to removals, specialising in house removals, commercial removals and international removals throughout Scotland. We understand that moving house or office can be one of the most stressful days of your life. We are there to help and take the stress out of moving day. We offer local moves within the Inverness area and the whole of the UK; a lot of our moves come from personal recommendations and repeat business. We facilitate complete house moves whilst being competitively priced. National moves are also a large part of our business; we operate a regular service between Scotland and South East England and points en route. 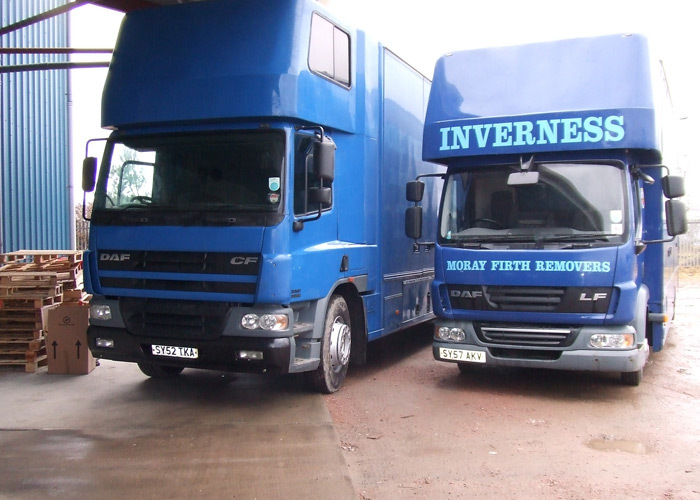 Moray Firth Removers are also specialists in office relocations. We are flexible towards the needs of your business and we can operate outside normal working hours. We organise and carry out any type of removals. Please contact us for more information. In addition to providing free expert advice on all your moving needs we also carry a range of professional protective materials including protective covers for sofas, armchairs, mattresses and grand pianos, we also have a large selection of tranist wraps for all pieces of furniture which can be damaged or can cause damage. Smaller items are packed into a selection of cartons using plain white wrapping paper. In order to protect your clothing we carry crease free hanging clothes rails. 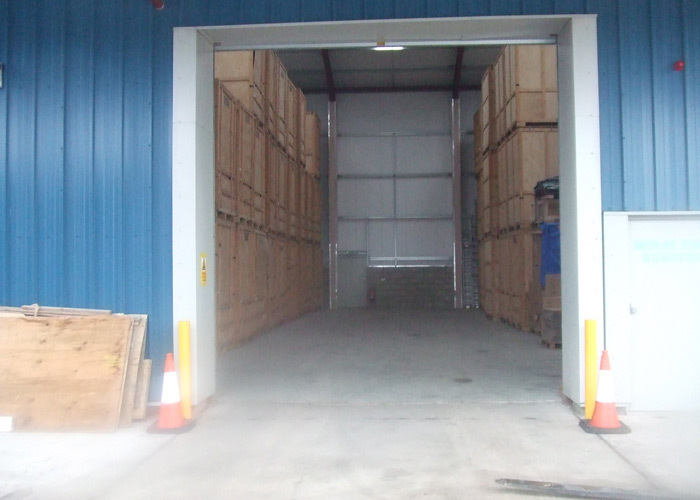 We also offer containerised storage using our customised removal vehicles, we are fortunate enough to have available a vast network of storage locations throughout the country and these containers can be delivered to almost any location for either collection by yourself or your chosen local mover as and when you require your goods. So if you are looking for removals services throughout Scotland and the UK, contact Moray Firth Removers on 01667 459679.